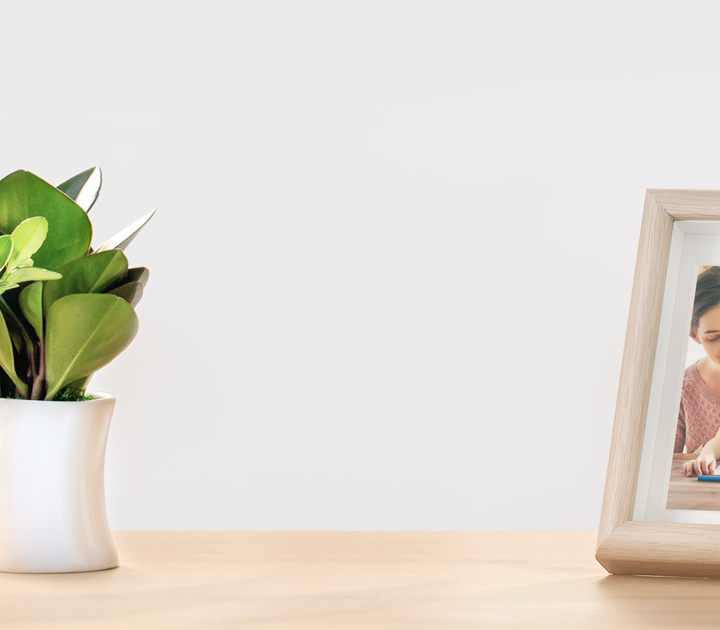 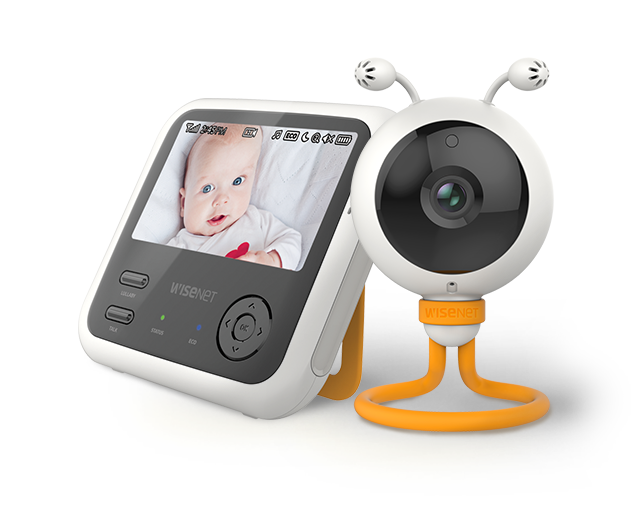 Always stay connected with your loved ones with BabyView. 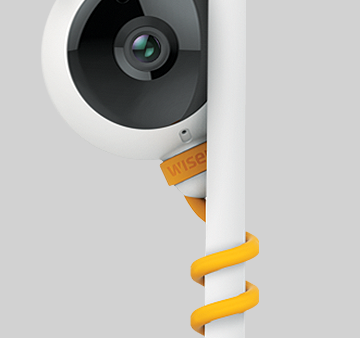 Modify the shape of the stand so you can place the camera anywhere, or wrap it around an object by taking out one end of the stand. 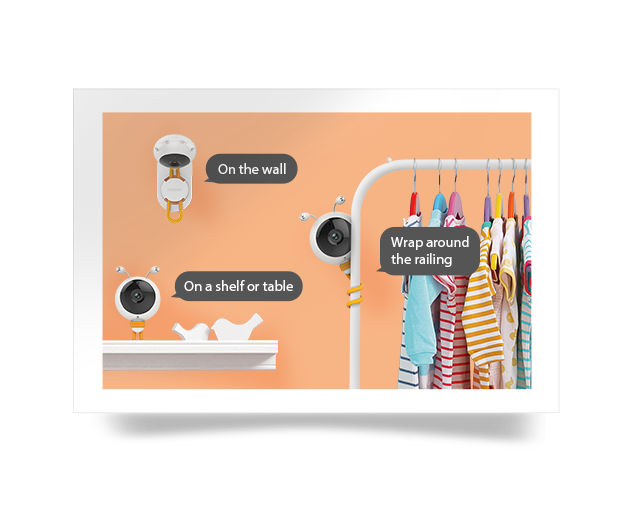 Eco Mode is an optional way of conserving power and guarantees low radiation in the baby’s room. 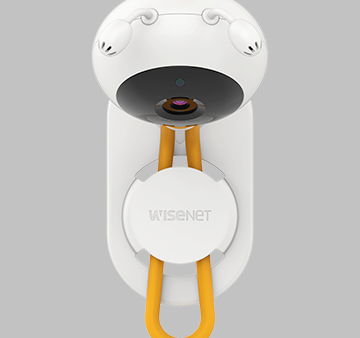 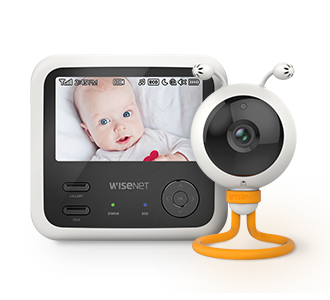 The built-in temperature sensor allows parents to keep an eye on the temperature of the baby’s room through the monitor. 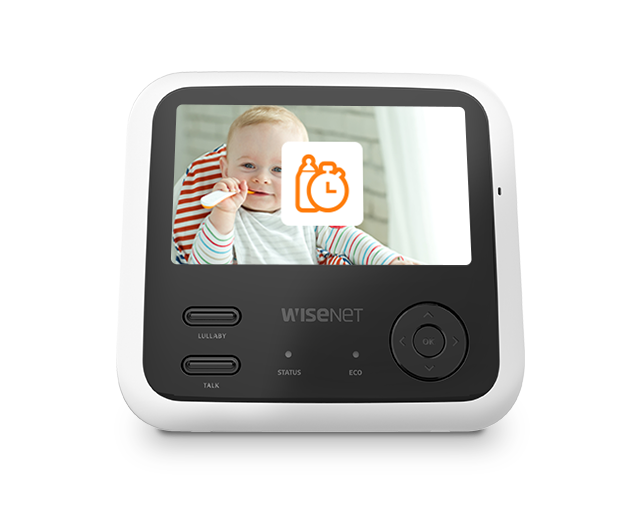 Never miss another feed again, with automatic feed timer alerts straight to the BabyView monitor. 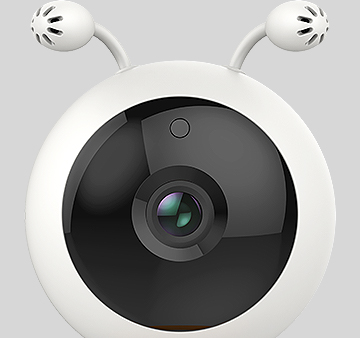 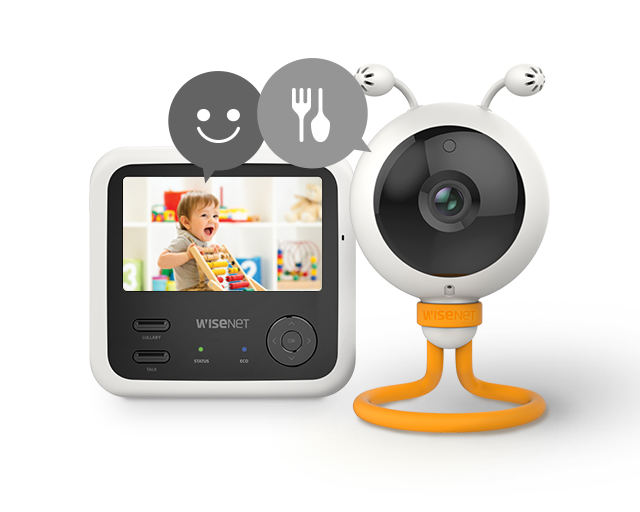 Two-way talk lets you check in using camera’s built-in speaker and mic. 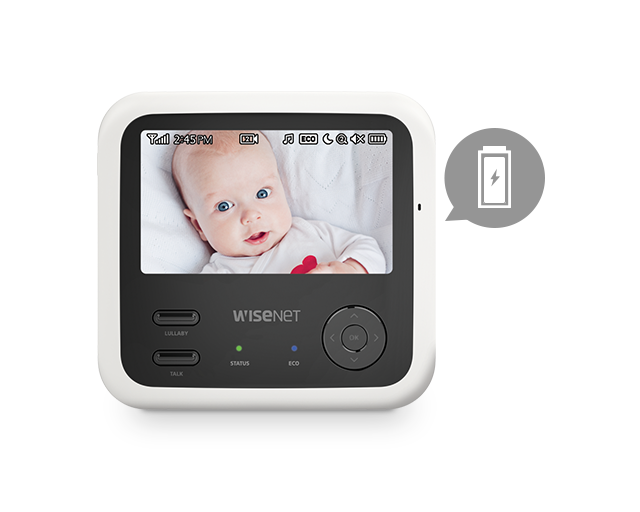 By pushing the Talk button on the BabyView Monitor, you stay connected. 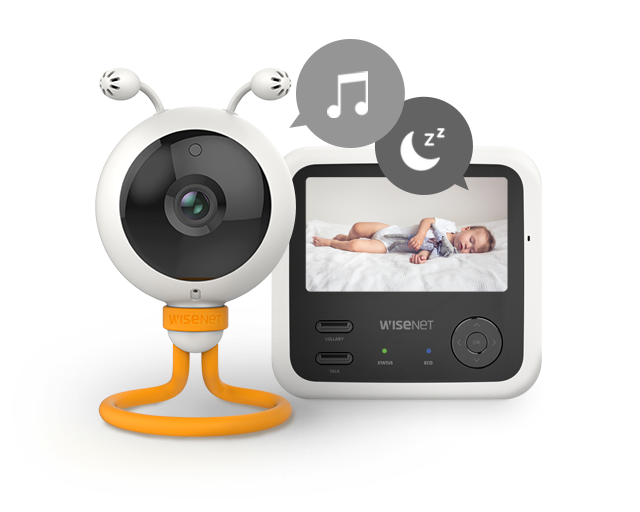 Includes 4 pre-programmed lullabies and 3 white noises to soothe the baby and help them fall asleep. 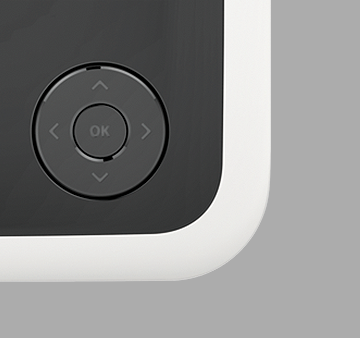 The monitor uses a 2100mAH rechargeable battery for a maximum of 5.5 hours battery life (monitor on*) compared to the previous and similar models. 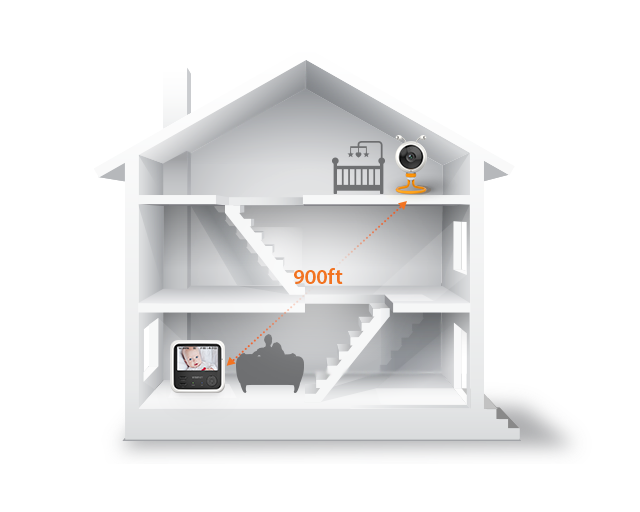 The BabyView Eco has a range of 900 ft. to give you the freedom to move around the house while staying connected to your baby.